Today and tomorrow, January 12th and 13th, head on over to Zulily where you can get a Tula Baby Carriers for just $59.99 (regularly $104)! Shipping adds $5.99, making these just $65.98 shipped! Plus, you’ll get free shipping through 11:59PM PST on Sunday on any additional orders you place. 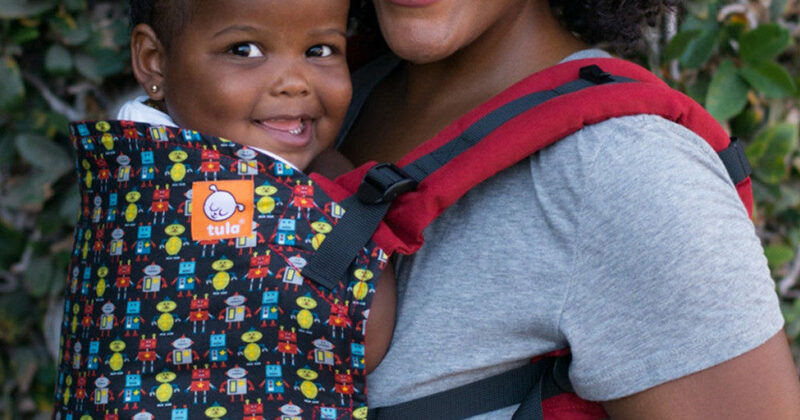 These standard Baby Tula Carriers can hold babies from 15 pounds up to 45 pounds. They have an ergonomic sitting position for your little one and adjustable padded shoulder straps to help keep you comfortable too!